Do wewe prefer Teddy au Gretchen? 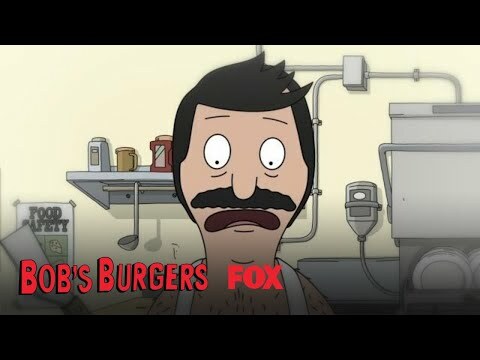 Do wewe like au dislike Linda Belcher ? Do wewe like au dislike Louise Belcher ? What would be the ingredients in a "Smash the Patriarchy Burger???" what is this?!?!?! its been bothering me!! Where do we summit burger ideas? 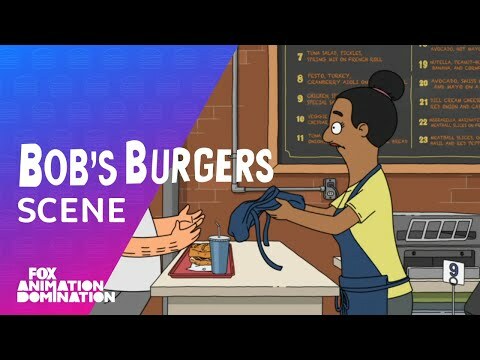 hujambo guys today i will spill the beans on the bobs burger !!!!! !there all dead theroy!!!!!! a poll iliongezwa: Do wewe prefer Teddy au Gretchen?